Now everyone can afford to play table football. 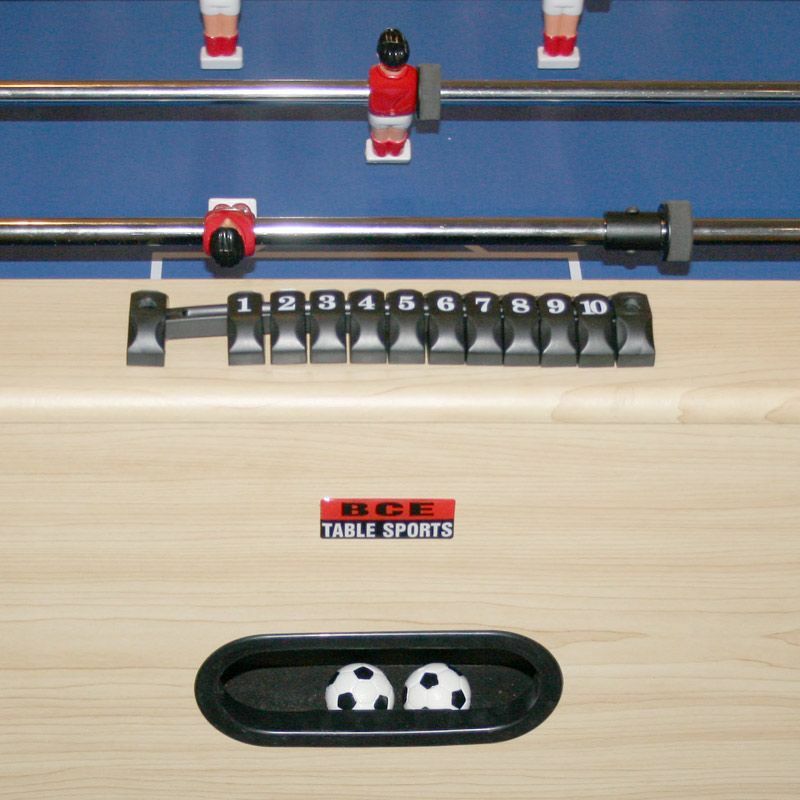 The BCE Cosmo 4ft Table Football Table is available at an unbeatable price, so all you need to do is free up a little bit of space in your living room, garage or garden and invite your mates over for some fast and furious football action. 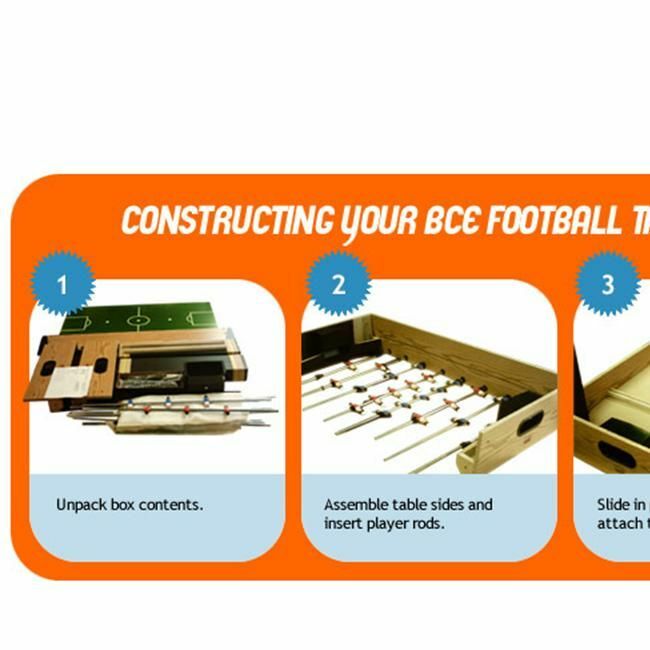 This quality BCE table is very sturdy and will provide years of hassle-free use. It has a stylish design and levelling feet that ensure a flat playing surface allowing you to control the ball like a pro. When you’re done, sit down, take a break, and then go again! Robust wood cabinet and 3 inch square legs with independent leg levellers to provide a robust and durable table which guarantees a flat pitch every time. Sure to provide years of problem-free action every time. 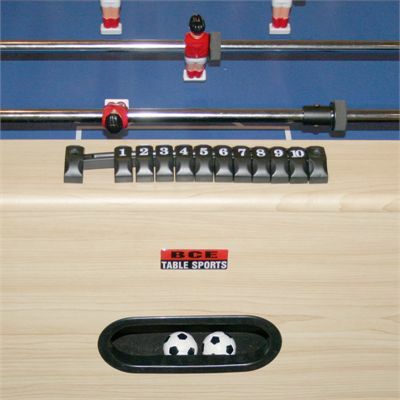 for submitting product review about BCE Cosmo 4ft Table Football Table - FT12-4B.